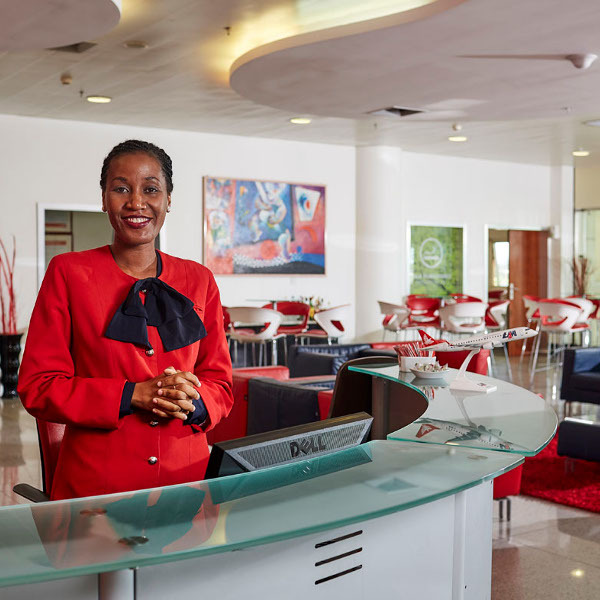 Relax as you wait for your flight in a space especially catered to providing a warm atmosphere for all LAM passengers – regardless of cabin class. LAM Mozambique prides itself on always putting their passengers first and ensuring that they have a seamless journey, from start to end. LAM Mozambique Airlines offers a personalized service where the passenger is notified and directed with special attention, to all departures and arrivals procedures. If you’re looking for cheap flights to Maputo then look no further than LAM Mozambique Airlines – the national flag carrier of the Republic of Mozambique. Based at Maputo International Airport, LAM Airlines flies to 28 cities in 15 countries around the world. Some LAM Mozambique flights are operated on a codeshare basis. The national airline of Mozambique operates a fleet totalling seven aircraft with an average age of 15 years. 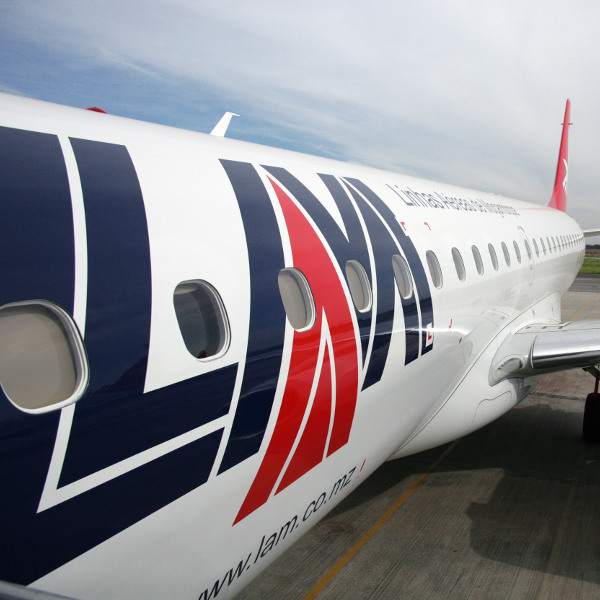 LAM Airlines’ fleet includes Boeing 737-200s as well as two Embraer 190s. Book LAM Mozambique Airlines flights to Maputo, Mumbai, Paris and other exciting places! • Drugs or toiletry items not exceeding 1kg or 1 litre, and the net quantity of each item not exceeding 0.1kg / 0.1litre (sprays, perfumes and medications containing alcohol). These items should be placed in a transparent plastic bag and properly sealed. • Alcoholic beverages with content should not be more than 70% of alcohol and volume up to 5 litres per person. When purchased in duty free shops (duty free shops) at the airport, should be placed in a transparent plastic bags and properly sealed. On arrival at the airport passengers should have in their possession a valid passport, visas and any other travel documents used at the time of their purchase. In Mozambique, domestic check-in closes 60 minutes before departure and closes 120 – 180 minutes before departure for international flights. You can book flights on LAM Mozambique from Johannesburg to a variety of destinations in Mozambique including; Maputo, Beira, Inhambane, Nampula, Pemba, Quelimane, Tete Matunda and Vilanculos. LAM flights from Johannesburg take approximately 1 hour. LAM Mozambique Airlines also flies to a few international destinations in Africa, Europe, Asia and the Middle East.